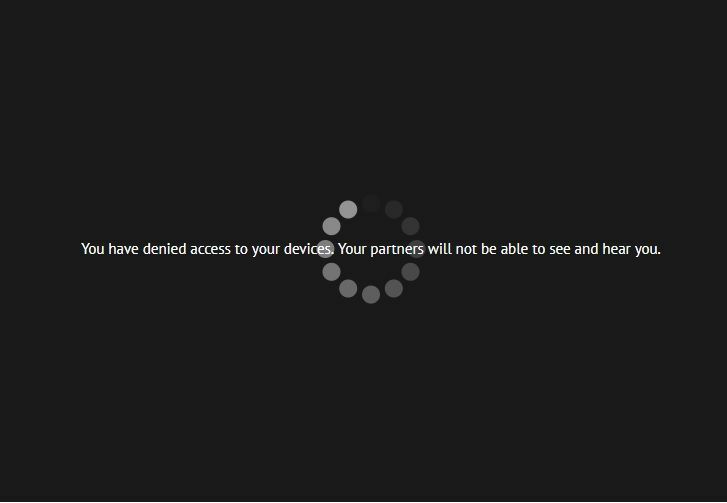 I have a problem with ome.tv… On any browser chrome, mozilla, opera it says “you have denied access to your devices. 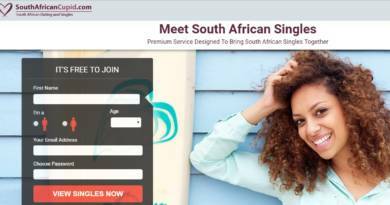 your partners will not be able to see and hear you” where my cam need to be opened… It works on omegle,skype and chatroulette but on ome.tv this keeps popping up!can you help me please? Thanks for the nice question and we hope that we will able to help you. Let’s see how can you fix this problem. Is There any Alternative Way to Get Rid of Error? Click on the green “Secure” text where is located at the address bar of your Google Chrome browser. You will see Camera and Microphone options in the menu. Paste at address bar in Chrome Browser. See if any other important data is blocked and allow it. That is all you need to do. Now you can use your camera. There is not any alternative way to get rid of this problem at the moment. However if you think that your problem is related with something else. You can ask us. ← Where Does Telegram Save Files in Windows?